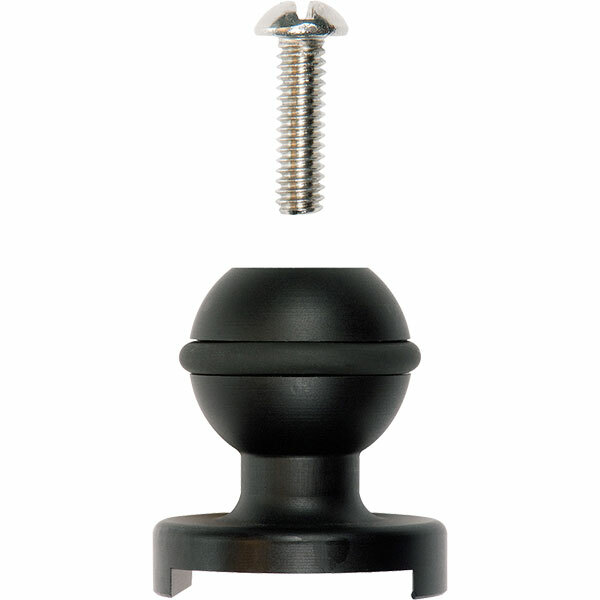 Mounts to the top of an Ikelite dSLR featuring 1/4-20 top mount for attachment to 1 in diameter ball arms from Ikelite, Howshot, Ultralight, Nauticam and others. Requires a compatible 1-inch Ball Clamp, sold separately. Works with 1-inch ball arms from Ikelite, Howshot, Ultralight, Nauticam, and others. Materials Corrosion-resistant aluminum alloy (anodized), Stainless steel.